Homepage » Bags & Purses » [Free Pattern] Use Your Stash And Re-Use A Bag- This Precious Gift Bag Is A Win Win. [Free Pattern] This Earflaps Hat Is Amazingly Cute! It’s about time you go stash diving! This Favorite Gift Bag by Tamara Kelly will soon become your favorite bag for real! As far as I’m concerned any given day is perfect for making gifts. I’ve been struggling with wrapping paper and recycling gift bags for as long as I remember. No more any of these! 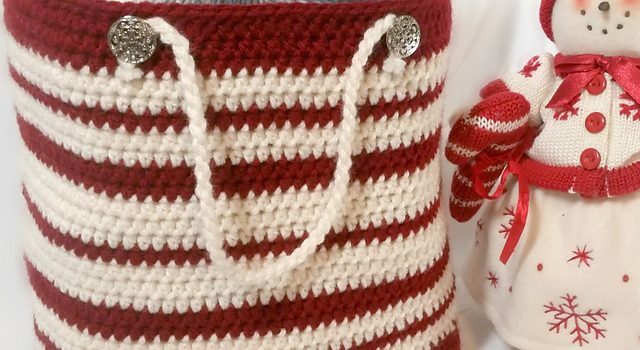 This crochet gift bag is itself a beautiful gift. Perfect for Easter, Christmas, any birthday and simply any “Hey, let’s visit someone “day. Add some surprise candies and your gift will be not only surprisingly delightful but also useful. Thanks to Tamara Kelly for the article inspiration and featured image. 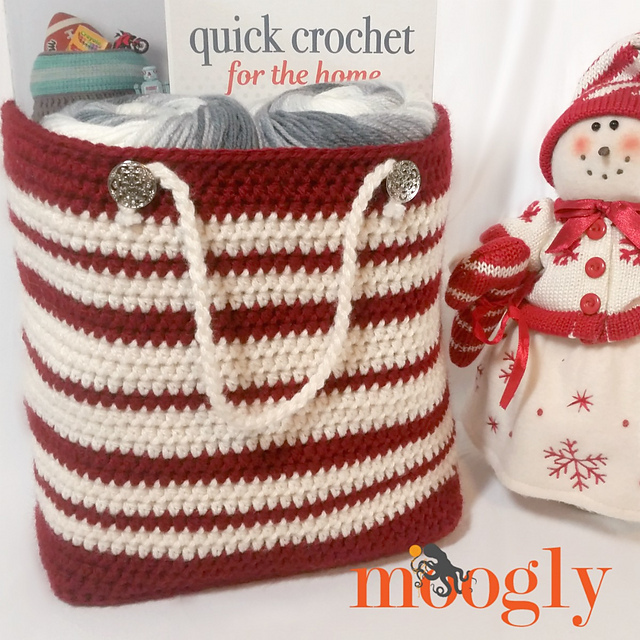 3 Comments to [Free Pattern] Use Your Stash And Re-Use A Bag- This Precious Gift Bag Is A Win Win. How do you get the pattern? Pressed link, nothing happened. How do I get a copy of the pattern? Pressed link but nothing happened.